Josie doesn't want to spend yet another Christmas as the only single adult at the family dinner. So, instead, she books a week long holiday to her favourite island. Ready to spend it doing what she loves doing most, long walks on the beach with her dog and reading novels in front of a fire. 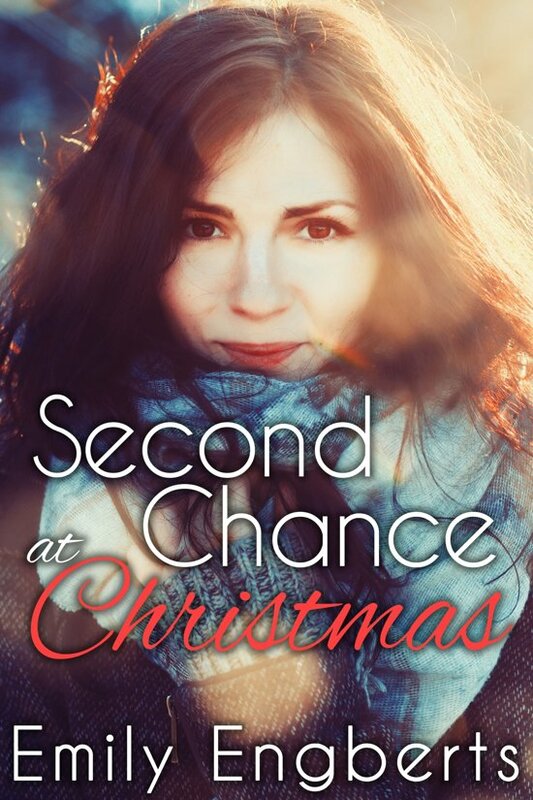 What she hasn't counted on is running into her old summer fling, the one girl she could never forget. Sanne is freshly heartbroken, and instead of having to deal with her parents' pitying looks over Christmas dinner, she decides to still go on the winter holiday she'd booked, even if it means going on her own. She can entertain herself well enough, and maybe some fresh air will clear her head of all the darkness from the last months. But when she sees Josie at the cafe, she can't help how her heart beats faster or how much she wants the other woman to hold her. What starts as a shared meal at a cafe, followed by the first snow of the season, could turn into much more. They lost their chance of being together when they spent the summers on the island as teens, but can they take it now that they're adults? Can they take the chance amid knee-high snow and Christmas decorations?